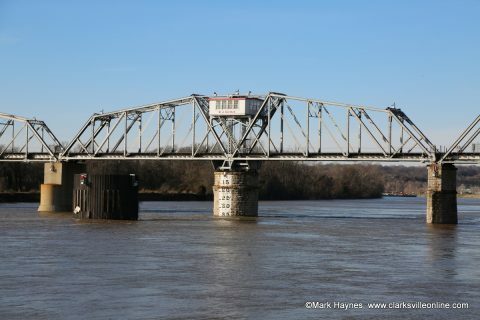 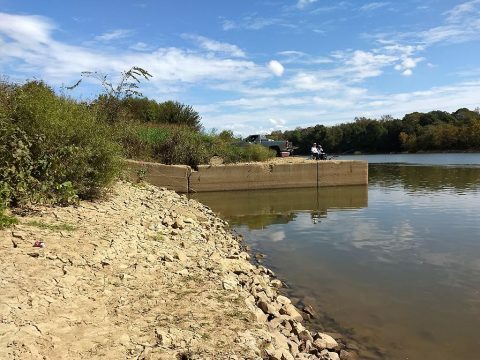 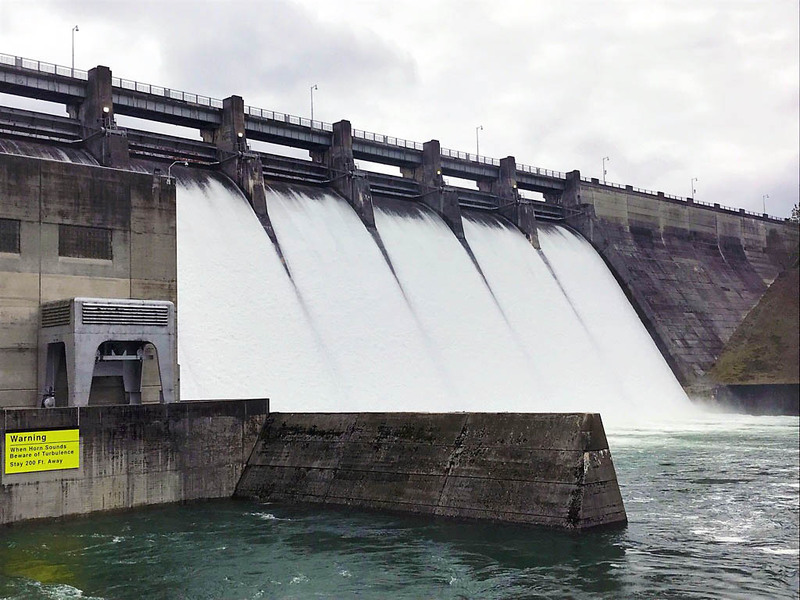 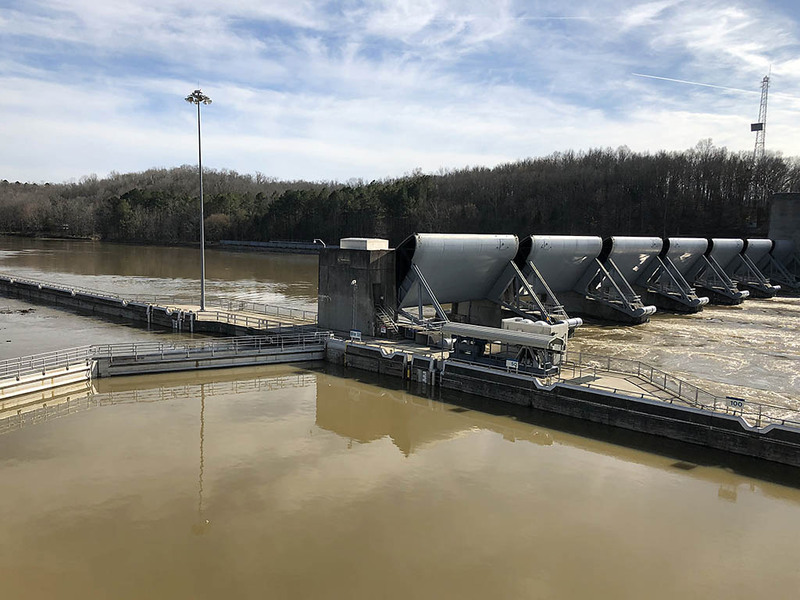 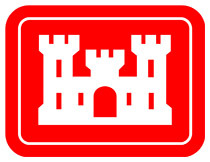 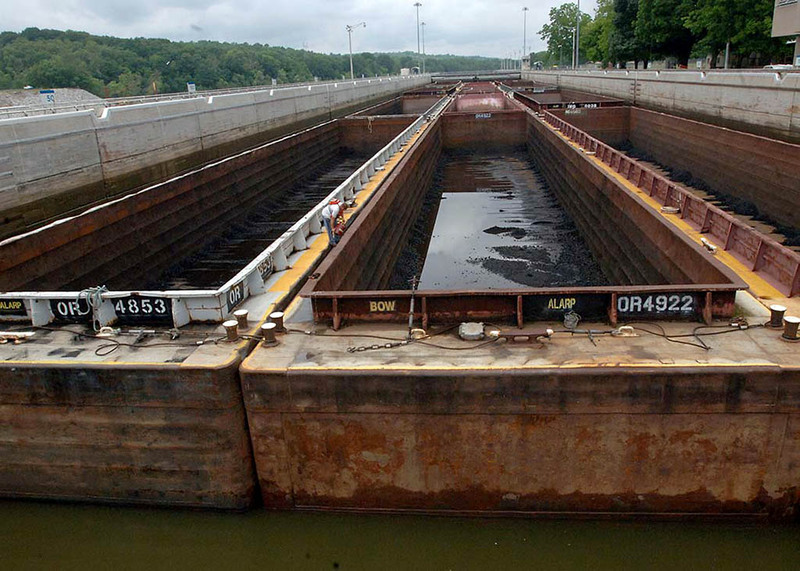 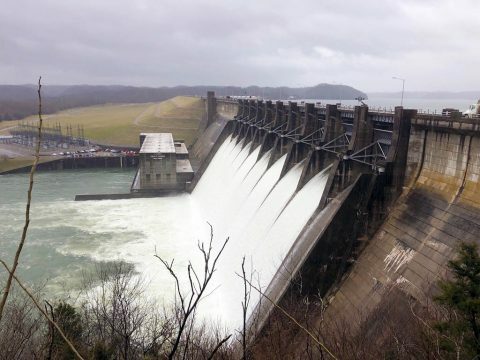 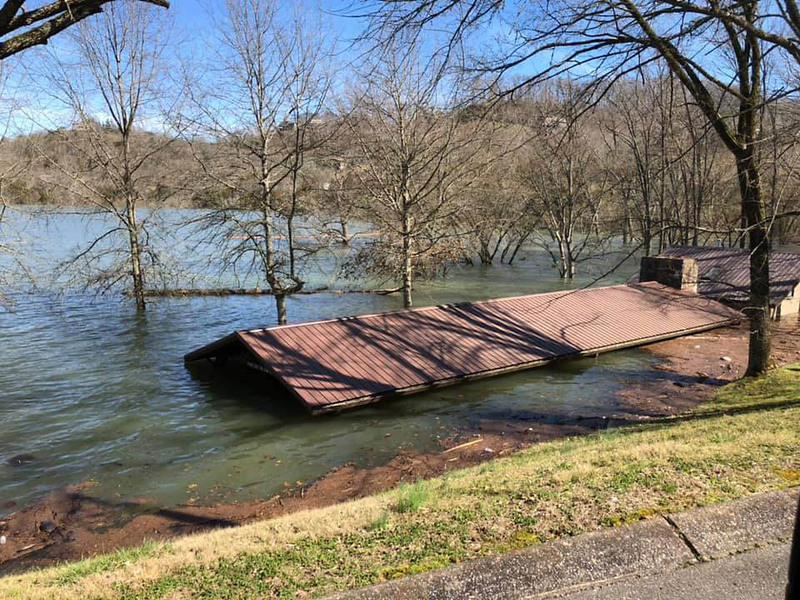 Nashville, TN – The U.S. Army Corps of Engineers Nashville District is dispelling rumors that Wolf Creek Dam in Jamestown, KY, is in danger of imminent failure. 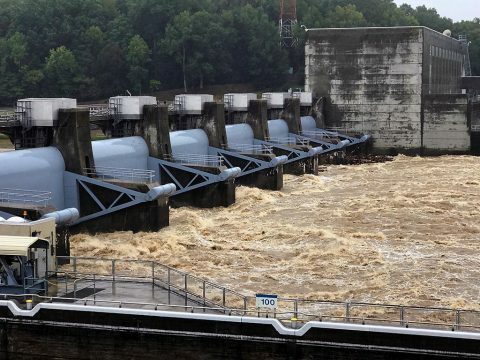 A local radio station commentator put out false information this morning that Wolf Creek Dam could fail at any time and local residents downstream needed to formulate an evacuation plan. 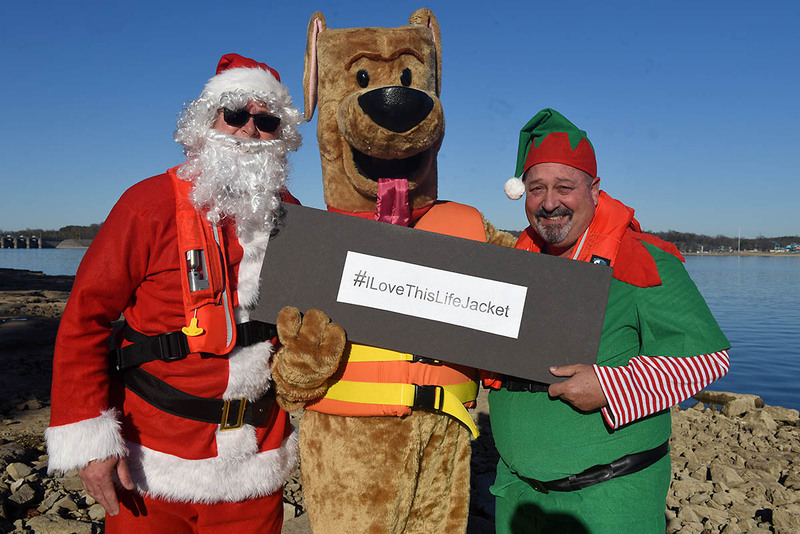 Nashville, TN – Kris Kringle filed a reindeer flight plan and entered American airspace with an early sleigh ride today to record a holiday safety message with Bobber the Water Safety Dog in Middle Tennessee. On the shoreline of J. Percy Priest Lake, Santa Claus and “Hap Hazard Elf” joined Bobber the Water Safety Dog to shoot a public service announcement in hopes that people all over the world will make it a priority to be safe at home this Christmas and when recreating at Corps of Engineers recreation areas, hiking trails, and when boating or even walking along the shoreline. Ashland City, TN – Kids caught fish and an interest in the outdoors and environment during the Cheatham Lake Annual Fishing Rodeo. 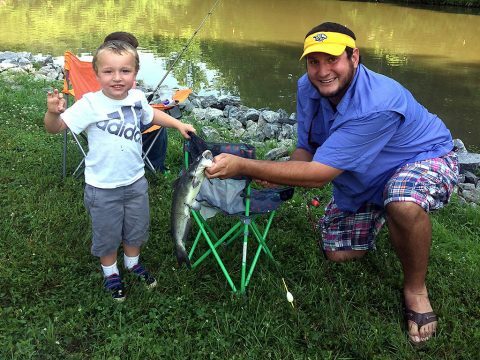 “The Fishing Rodeo brought about many smiles, healthy competition, education, and memories to last a lifetime,” said Amy Hill, an event participant. Every child (up to age 15) who signed up for the event received a prize ranging from fishing rods, archery sets, sporting equipment, local gift cards, and tackle boxes. 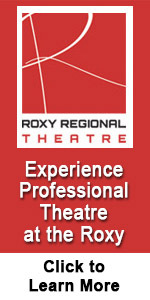 Every participant was also treated to lunch from event sponsors.